We always want to make sure that we’re providing the very best service we can. This is why we love being put up for great travel awards. There is no greater motivator for us to keep growing and getting better at what we do, than making sure our customers trust and are satisfied with Oliver’s Travels. We consider ourselves a trustworthy agency, and we’re so glad these publications and their readers seem to agree. Go ahead and have a look at some of the awards we’ve been honoured to win recently. 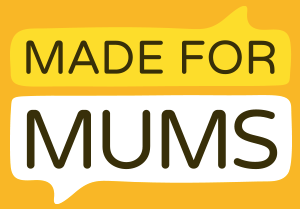 We’re rather proud of them. 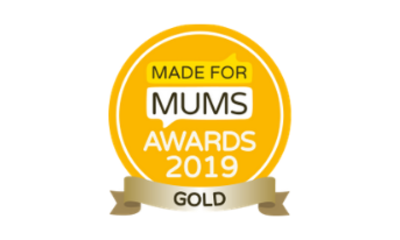 We got a Gold in the ‘Best Family Holiday’ Category in the MadeForMums Awards 2019. 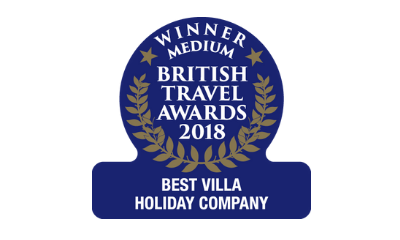 We won Gold in the 'Best Villa Holiday Company' in the British Travel Awards 2018. 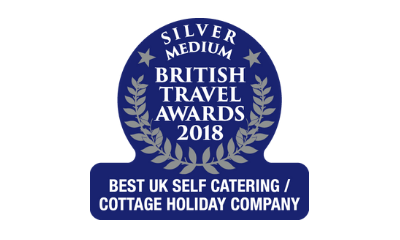 We won Silver for the 'Best UK Self Catering/Cottage Holiday Company' in the British Travel Awards 2018. 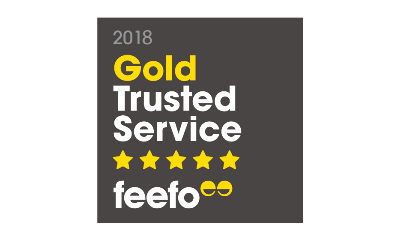 We've been awarded Feefo Gold Trusted Service Award 2018. 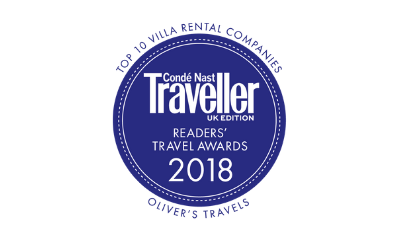 We placed third in the 'Best Villa Rental Companies' in the Condé Nast Traveller Readers’ Awards 2018. 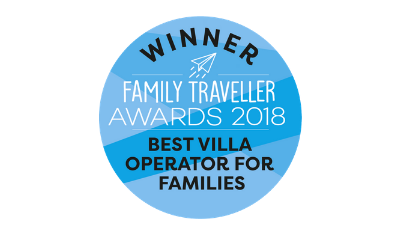 We won the Family Traveller Award for the 'Best Villa Operator for Families ' in 2018. 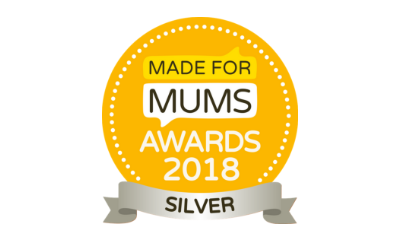 We got a Silver in the ‘Best Family Holiday’ Category in the MadeForMums Awards 2018. 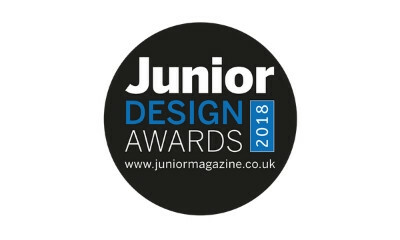 We secured a Bronze award for the 'Best Family Brand' in the Junior Design Awards 2018. 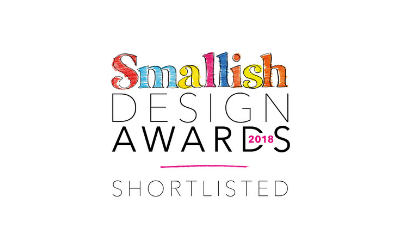 We've been shortlisted for the Smallish Design awards 2018. 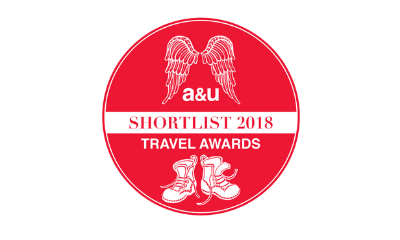 We've been shortlisted for the 'Best Villa Specialist' in the Angels & Urchins Family Travel Awards 2018. 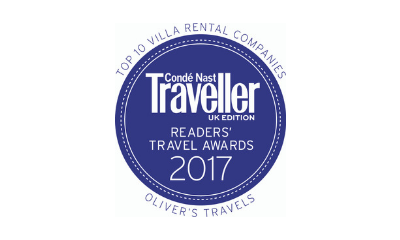 We were placed ninth in the 'Best Villa Rental Companies' in the Condé Nast Traveller Readers’ Awards 2017. 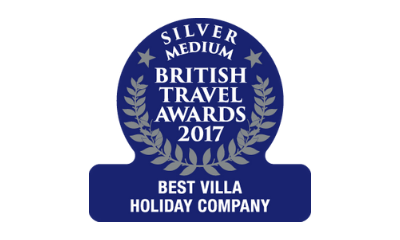 We won Silver for the 'Best Villa Holiday Company' in the British Travel Awards 2017. We've been awarded Feefo Gold Trusted Service Award in 2017. 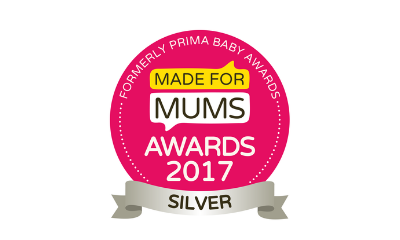 We won Silver in the ‘Best Family Holiday’ Category in the MadeForMums Awards 2017. 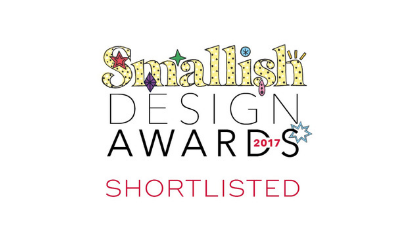 We've been shortlisted for the Smallish Design awards 2017. 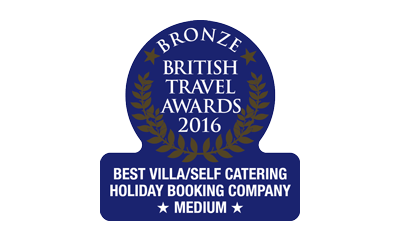 We won Silver in the 'Best Villa Holiday Company' at the British Travel Awards 2016. 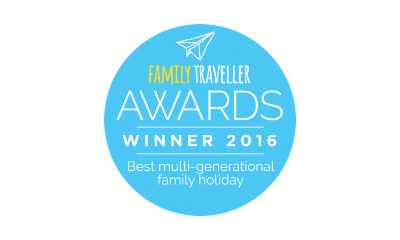 We won a Family Traveller Award for the 'Best Multi-Generational Family Holiday Company' in 2016. We won Gold in the 'Best Villa Holiday Company' at the British Travel Awards 2015. We won Bronze for the 'Best Villa Holiday Company' at the British Travel Awards 2014.